moldCONTROL is a thermography solution for recognising quality fluctuations in injection molding production. The compact, industrial thermal imaging camera captures a thermal image of the component directly after the injection molding process. 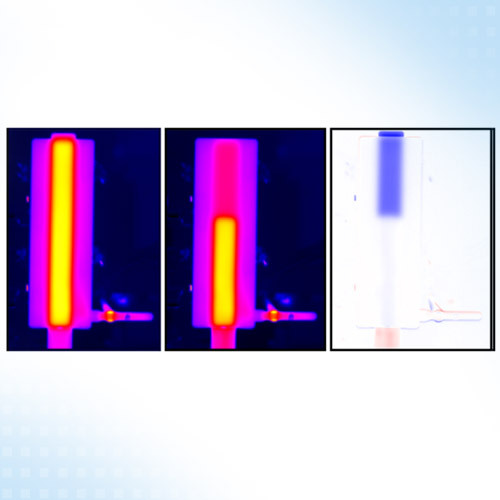 The software compares the infrared images associated with the component (actual) to stored references (target). The identified temperature differences provide the basis for a good/bad decision reported back to the handling system.